No idea on how to choose a booster? Submit a form and we'll do the rest. Not sure what LTE Repeater Kit to buy? Confused about LTE 800MHZ and 1800MHz? 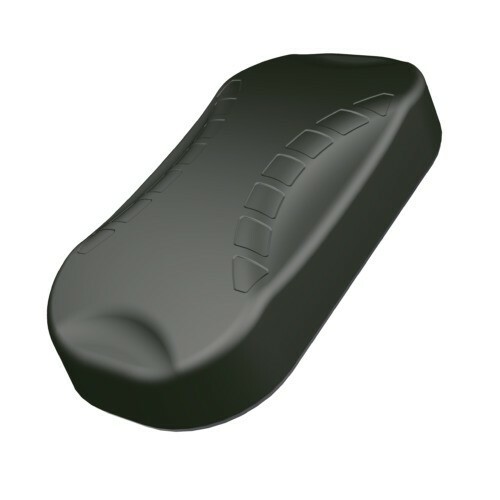 The MIMO-1-02 incorporates 3 antennas in a single rugged low profile antenna housing. Two LTE/4G/3G antennas covering all cellular bands and also achieves MIMO data speed increases since the two antennas provide space and pattern diversity. The third antenna is a high performance active GPS/GLONASS module operating down to -40 degrees. The antenna exceeds the performance of most competitors due to the care of attention to radiation patterns of all radiators. An excellent compromise between omnidirectionality, pattern diversity and good radiation at low (horizontal) angles is achieved. Main applications are for industrial vehicles, M2M and other IoT using a range of radio technologies. All items ships from Cork Warehouse (unless explicitly specified). Shipping fees applies. Choose OPTIONS to update price, If there are any. 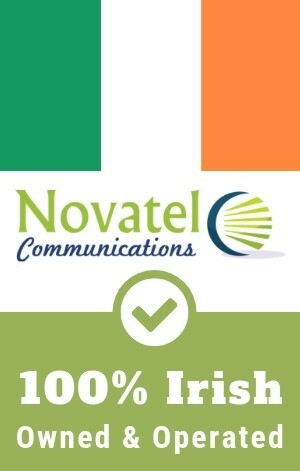 Novatel Communications was established in October 2007 and has evolved over a decade since then. Novatel has a physical store and through our online store we ship products ordered Nationwide and overseas. We offer a wide range of products from electronics, PC, Gadgets and Fixed Wireless Networking products & a whole lot more. Stay up to date with updates and promotions by signing up for our newsletter. Copyright © 2018, Novatel Communications, All Rights Reserved.